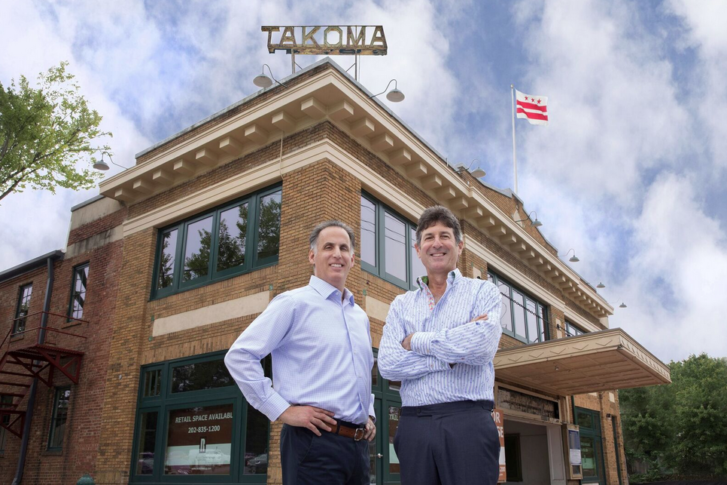 WASHINGTON — The historic Takoma Theatre, redeveloped by Rock Creek Property Group and soon become home to a satellite clinic for Children’s National Hospital, has signed two retail tenants. Lost Sock Roasters, a small-batch coffee roaster based in D.C.’s Brightwood Park, will open its first stand-alone retail store at Takoma Theatre, located at the intersection of Butternut Street and Fourth Street, Northwest near the Takoma Metro station. In addition to its brewed coffee drinks, it will also sell food from the popular Call Your Mother in Petworth, where its coffees are featured. Turning Natural, a juice bar and cafe will open its sixth D.C.-area store at Takoma Theatre. Turning Natural was founded by former aeronautical engineer Jerri Evans to bring better, healthier choices to underserved communities. The theater, built in the 1920s, sat vacant for a decade. Rock Creek Property has been working with the Takoma ANC, Old Takoma Business Association and Takoma Theatre Conservancy for several years to find the right mix of tenants to bring to the theater. “Takoma Theatre serves as the southern anchor for the entire neighborhood commercial corridor and we could not be more pleased with the mix of tenants we have signed to activate the property and the street for everyone’s enjoyment and benefit,” said Gary Schlager, principal at Rock Creek Property. It will also be home to Children’s National’s new Healthy Mind Brain Center, serving children in the areas of autism, hearing and speech, behavioral medicine and developmental medicine. The Takoma Theatre, whose renovation began in 2015, will open in late-2019 with retail tenants and the Children’s National facility. Children’s National holds a ceremonial groundbreaking Wednesday for its planned research and innovation campus on 12.8 acres at the nearby former Walter Read Army Medical Center, which will open in 2020.